The industry’s largest size 17 *17 amorphous silicon flat panel detector, new suspension multi-functional design, high-grade luxury machinery, detector, spherical tube multi-angle rotation, large range of motion, analog, digital dual-loop high-precision control mode. The design of double plate and electric lifting bed reduces the unnecessary movement of patients and is considerate and comfortable. Two flat panel detectors and suspension frame in a large range of motion to achieve all-electric control, automatic tracking, to meet the full body coverage, one-button switch, speed up photography, accuracy. 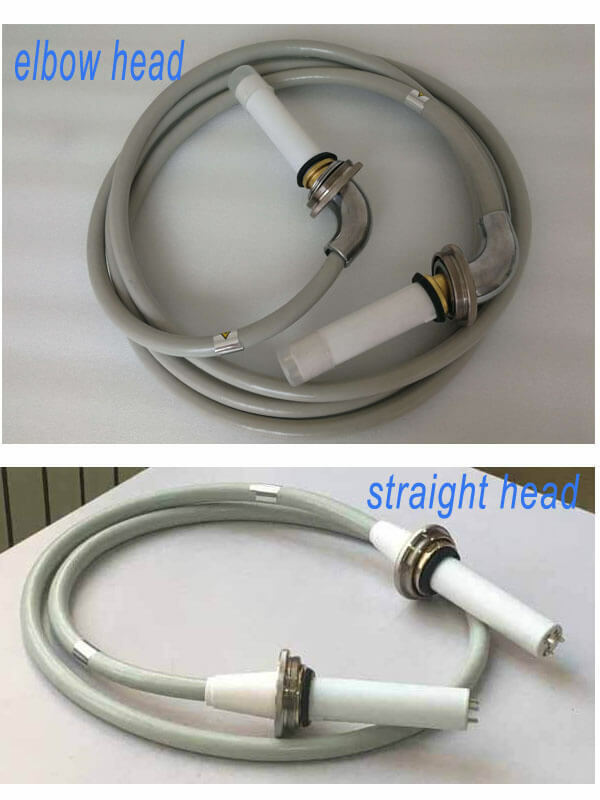 High voltage cables are used for suspended digital medical high frequency X ray machines, which are divided into two kinds: elbow and straight head.